Monica Hahn is a consultant who provides marketing and brand strategy, based in the San Francisco Bay area. Monica is also a career and executive coach who works in person or virtually. What changes do you want from the new year? 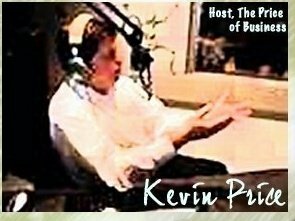 Listen to my interview with Kevin Price on "The Price of Business." Follow my blog for regular insights on Brand & Career Strategy.